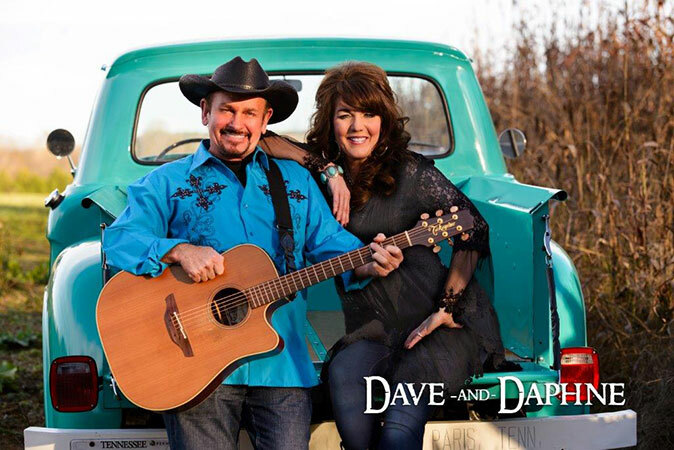 Award winning Nashville duo, Dave and Daphne, bring their high energy show to Zehnder’s of Frankenmuth! 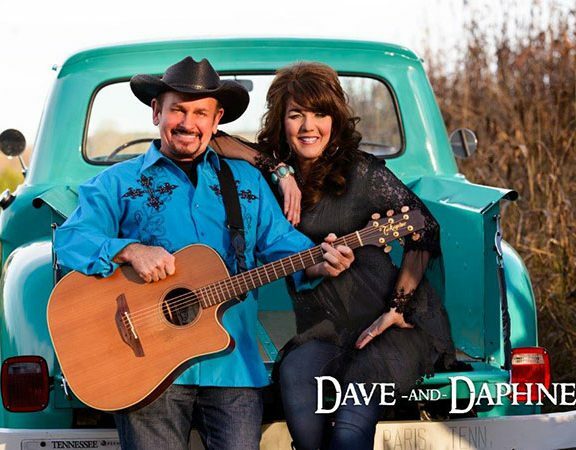 Dave is a multi-instrumentalist who toured with Country Music legend, Barbara Mandrell for 10 years. His repertoire ranges from classic songs like Orange Blossom Special to the William Tell Overture and Dueling Banjos to Flight of the Bumblebee. Daphne is known for her versatility as a vocalist with a repertoire ranging from Patsy Cline to Shania Twain and Tammy Wynette to Whitney Houston. She is also well known in Southern Gospel Music circles after touring with the Bill Gaither Homecoming where she was awarded Southern Gospel Female Vocalist of the year. Don’t dare miss this show! Lunch Shows – 12 noon: $45 per person. Includes meal, tax, tip and entertainment. 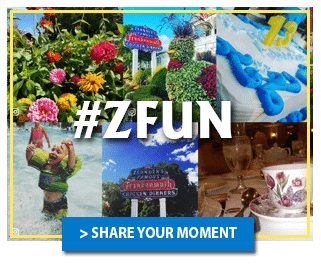 Call (844) 288-1484 for reservations or for more information.